Winterfolk XII is returning to the Danforth & Broadview Area. All stages are indoors, under one roof, featuring quiet listening rooms. 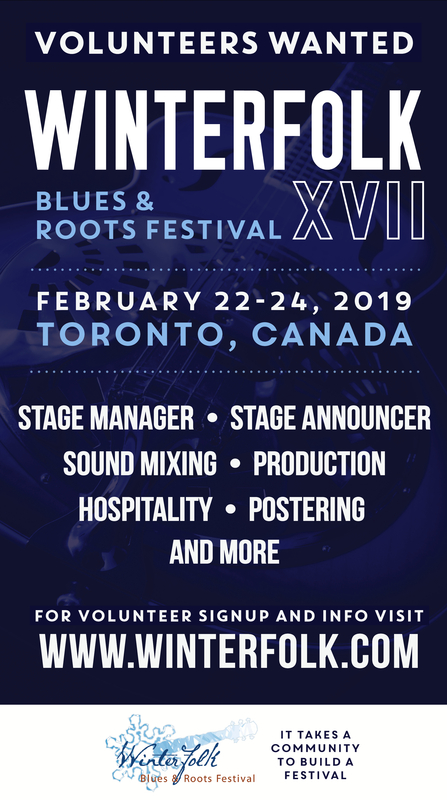 Winterfolk is an all-ages, free, urban roots and blues festival situated in downtown Toronto, in the winter, that emulates multi-stage rural summer festivals. More than 100 artists will be performing live at seven or more area venues over the course of four days. It will also include workshops for guitar playing, song writing, and more. Winterfolk has no full time employees, and are fuelled by an army of volunteers. 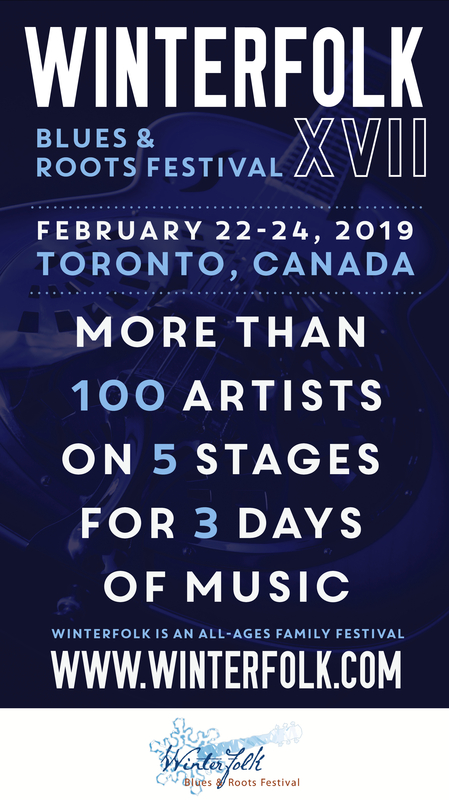 Winterfolk is presented by ‘The Association of Artists for A Better World’, a registered non-profit organization in the Province of Ontario. .
Funds collected from submissions, donations, and other fund raising activities are used towards festival expenses, the majority of which is paid to the artists. Winterfolk works within our community with various music organizations to offer them stages at our festival to increase their public visibility and membership, offer exposure for their events, and in general assist them to meet the goals of their mission statement.